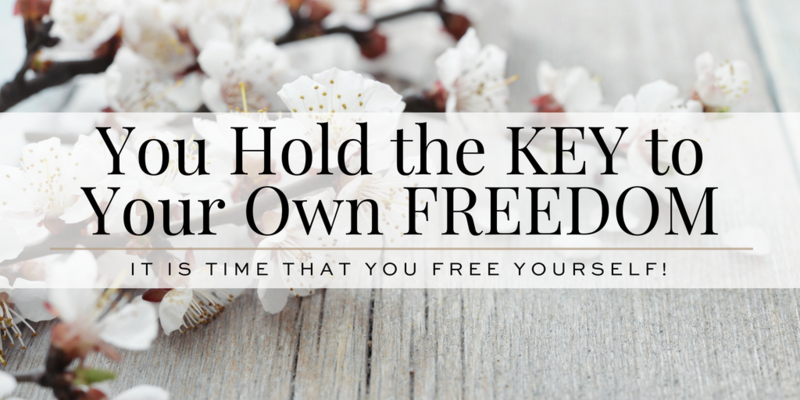 You Hold the Key to Your Own Freedom – Ronica Arnold Branson, Ph.D.
There’s this one song that I remember, it was sang by the Ohio Players (yes very old school), entitled I want to be free. In their sense of the word, being free meant freedom from a relationship, freedom to speak their truth, freedom to be oneself. That’s something that we all yearn for. Freedom. But unlike the singers in the band, we can gain our own freedom through many pathways. At some point we all need to be free. Children break free from their parents for just a minute of curiosity, some people feel more comfortable letting their hair down and dancing in the rain when there’s no one watching. While on the other hand, physical freedom can mean a life free from physical pain or emotional demons. Freedom has always been known to come at a price. As a result of our history, many lives have been lost fighting for our political, religious, and human freedoms. But it seems that when we are working personally with ourselves, we sometimes place ourselves in the chains without recognizing it. 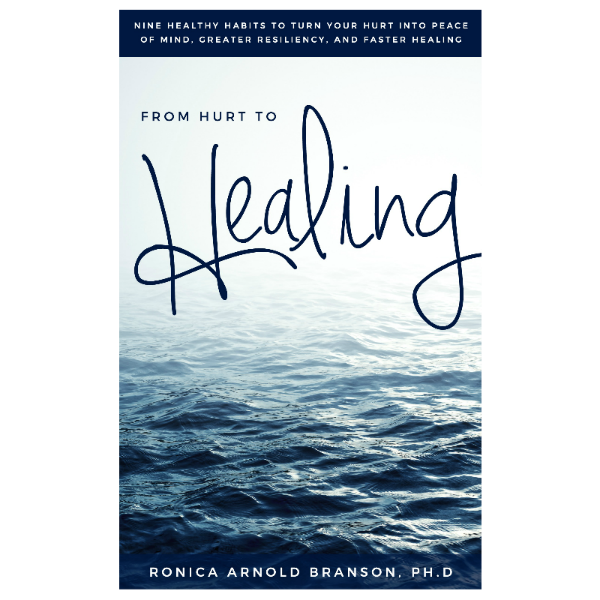 If you want to move closer to your healing, It’s time that you FREE YOURSELF! (You are beautiful, you are smart, you are worthy and you deserve to be loved). (Yes, it happened, and it HURT, but in order to LIVE you must let it go). (If they want to hate, let them hate, but don’t destroy your livelihood for someone else’s ignorance). The Answer to FREEDOM is most definitely FORGIVENESS! Give it a try and watch the chains be lifted.